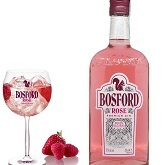 Celebrate your love with the Bosford Rose Premium Gin from A.S. Bryden's & Sons Ltd. 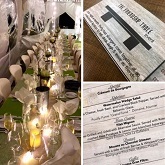 The event is a chic and relaxed dining experience with a mixed compliment of thirty-two possible strangers and friends. 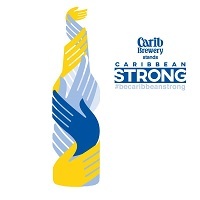 For every social media post shared using the hashtag #BeCaribbeanStrong, Carib Brewery will donate $5 to hurricane relief. 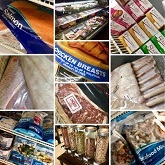 Check out the incredible selection of delicatessen items and fresh frozen items in stock at the Cork & Basket in English Harbour. Kim Crawford wines from New Zealand have become a favorite in the US and now Antigua, where A.S. Bryden & Sons supplies these crisp wines to Epicurean and restaurants around the island.